“I Have a Pony”. 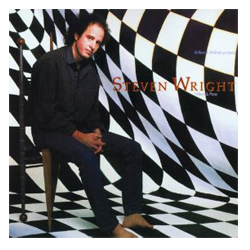 The first and only album by Steven. A true classic in comedy world.